Locally Owned and Operated since 1946! Schaefer's is YOUR source for Home Appliances, Electronics, Bedding, and Entertainment Furniture! Check out Schaefer’s HUGE display of HD, OLED, & 4K TV’s! We are the only place around that allows you to demo the TV’s on a variety of signals- just like you will see in your home- Cable, Off-Air, Blu-ray, or even 4K! Stop in to browse our TV gallery or check out our selection online. It’s a truly unique appliance shopping experience at Schaefer’s! 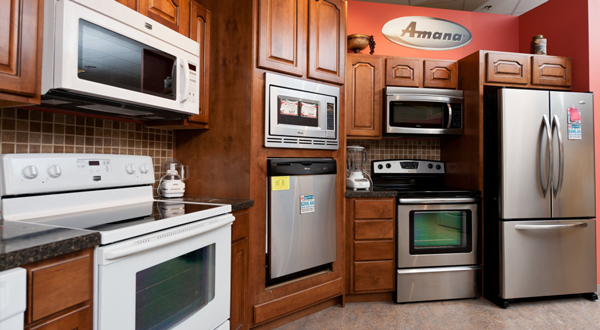 We have 12 live custom demo kitchens and a dishwasher display that allows you to demo and “hear” the difference! Shop our entire selection online or stop in our showroom today! Yes, Schaefer’s sells beds! 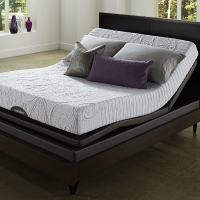 Check out all the top names in mattresses- like iComfort, iSeries, Bellagio at Home, and iAmerica by Serta! A Better Night’s rest starts TODAY at Schaefer’s. 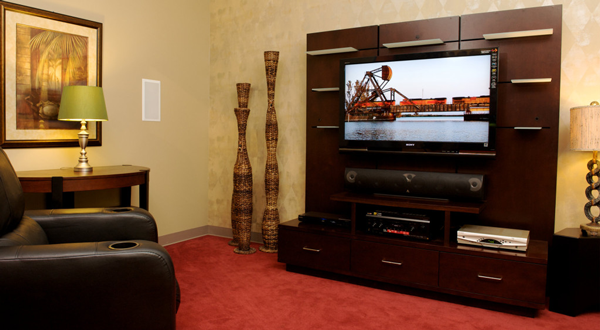 Whether you are building your dream media room, filling an entire home with music, or simply adding a sound bar to your TV- Schaefer’s can help! 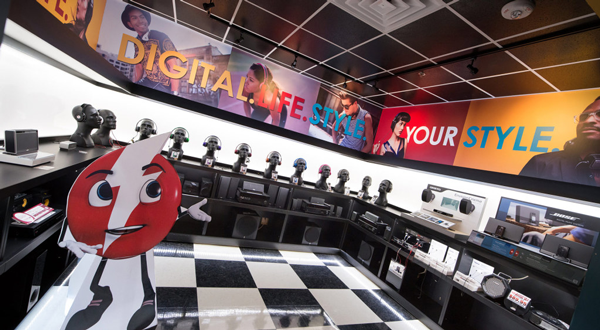 Stop in to audition the area’s largest home audio display in person, or shop online! It’s that time of year again, and Schaefer’s offers the top name in Outdoor Cooking- Traeger and Weber! Shop our entire Grill Collection online or visit us in store and speak with one of our Grill Experts in Bolt’s BBQ Pit! Schaefer’s is your rec room furniture destination. We offer several modular / sectional sofa groups that will allow you to relax in style and comfort as you enjoy your new 4K TV! We also offer a fabulous selection of recliners! 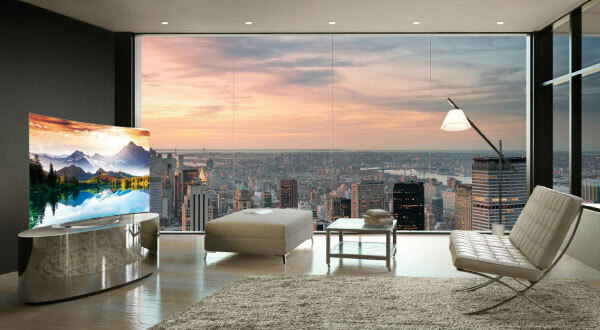 The all-new LG OLED TV combines the best picture quality with a supremely elegant design. Contrast Ratio is considered the key indicator of picture quality. LG OLED has self-lighting pixels that can switch off completely to achieve perfect black for infinite contrast, so images come alive with breathtaking detail. Interested in wood pellet cooking, but are scared to ditch your old trusty gas grill? 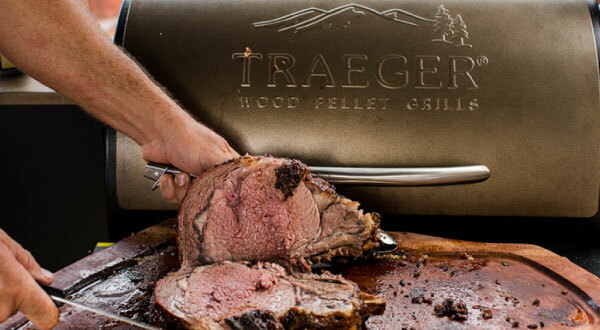 Watch this video from one of Schaefer’s Grill Experts as he walks you through an introduction to Traeger Wood Pellet cooking.